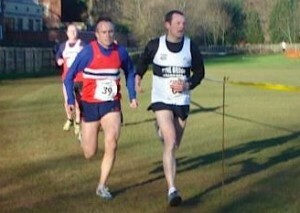 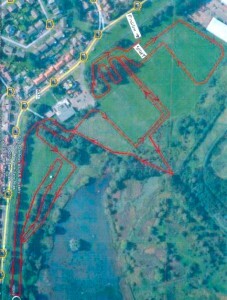 The next Start Fitness North East Harrier League fixture will take place at Wrekenton this Saturday, 11th February 2012. 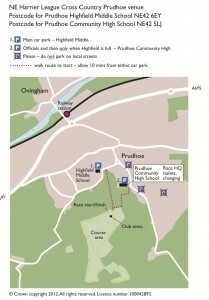 As usual, Race HQ/Registrations will be located in the buildings at Cardinal Hume School on Old Durham Road. 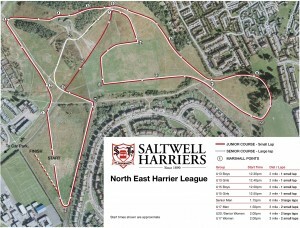 Saturday 8th October sees the return of the North East Harrier League Cross country Events. 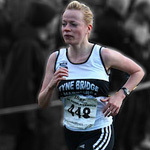 Tyne Bridge Harriers will be starting in Division 3 in our first year in the league and we would like to get as many Black & White shirts out on the field as possible. 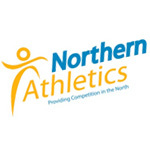 Following another excellent & successful day at NEHL Wrekenton meeting on Saturday, we have another two fantastic race reports that have been sent in. 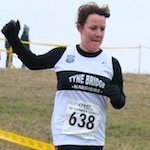 First up Janine Swail describes her first experience of Cross Country Racing and the North East Harrier League for the ladies team. 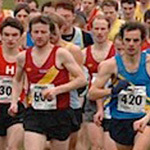 Saturday the 10th of December 2011 heralded the North East County Championships, one of the biggest club races in the calendar. 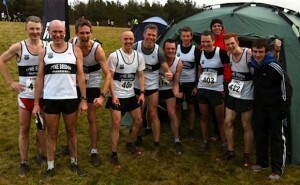 Tyne Bridge Harriers in its inaugural year were, as usual, well represented and they had their new flag flew majestically amongst the other club flags & the embattlement of tents at the race venue. 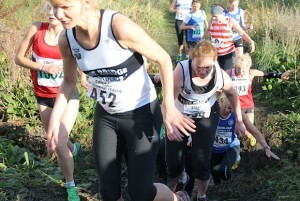 Jude Smith has sent in this excellent report from the Ladies Team from Farringdon. 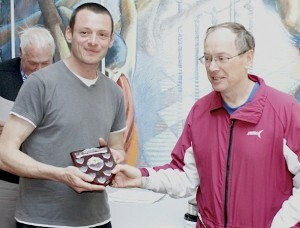 Having missed the Relays in September, this was my first visit to Farringdon, but I’d heard a lot of tales about ‘the hill’ and ‘the stream’ from more experienced runners.